If you are experiencing issues installing LiveCode within a Linux environment the most likely cause of this is that the installer has not had its executable bit set. 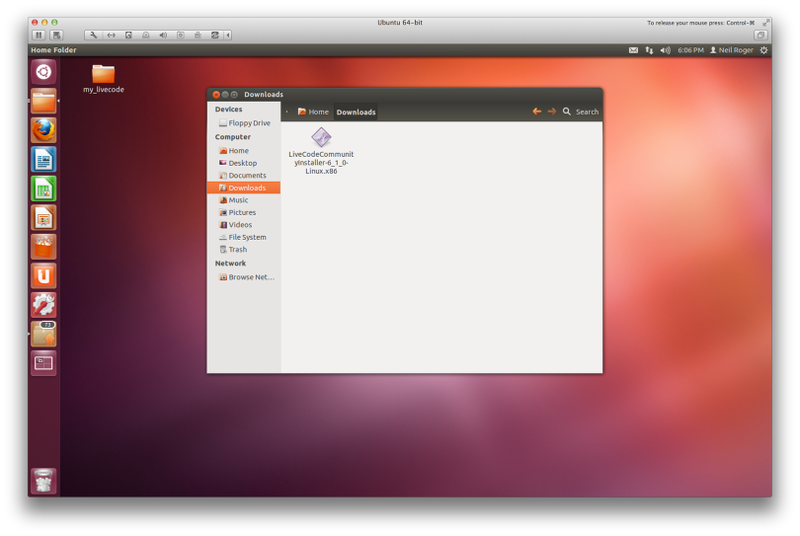 This lesson will explain how to do this within the Ubuntu Linux environment. 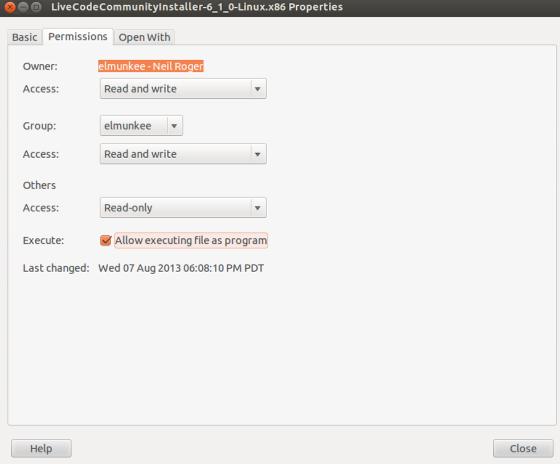 Right Click on LiveCode Installer and Select "Properties"
To do this, navigate to the "Permissions" tab and check the option "Allow executing files as program". 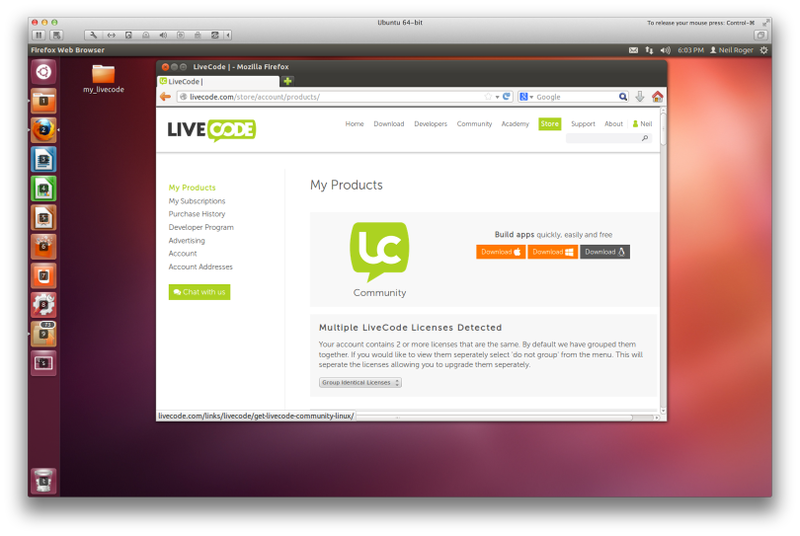 Press close and you should now be able to double click the LiveCode installer to execute it. This is useful for Linux versions that do not have the discussed GUI method. I do not have the store installed. What is the name of the package in the official repos? You should then be able to install it successfully. I hope this helps.